I was so graciously sent a Baby K’tan to try out with Roy. We had another carrier that was a bit more supportive, but I quickly realized that putting it on and getting Roy secure while Rishi was at work was not really feasible. I loved it for longer walks on the weekends when Rishi was there to help, but not for every day use. Truth be told, it honestly resulted in me crying on the couch the first day Rishi went back to work after Roy was born because I couldn’t even strap my newborn in the baby carrier to go for a walk by myself! It was pretty frustrating. What is a Baby K’tan? 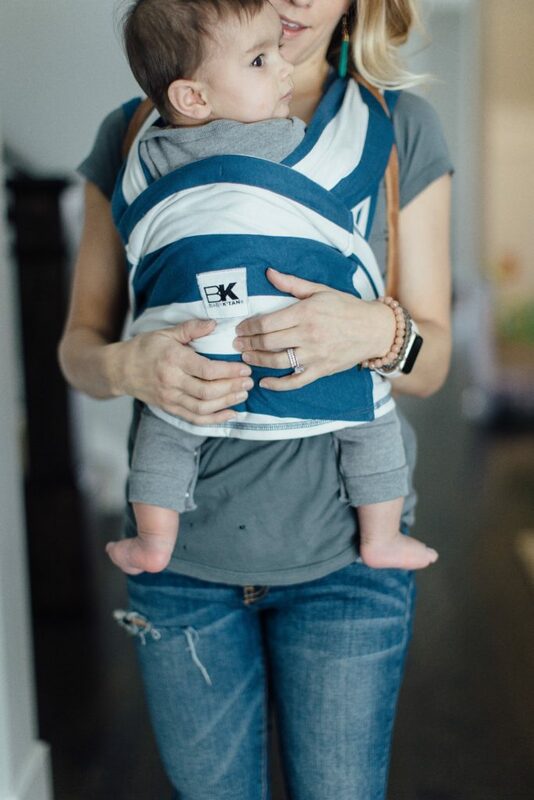 The Baby K’tan is one of my favorite baby carriers because it was so easy to use! Rather than one long strip of fabric that you wrap and wrap and wrap, the Baby K’tan is 2 separate pieces – one double loop piece and one semi-long sash. There are 5 different ways to wear it depending on the size of your baby (and preference!) that are all approved hip healthy. And they are all super easy to use. I could get Roy strapped in super quick and get out to the door. It was also easy to throw in my diaper bag since the outer strap serves as a carrying pouch! I even brought it to Disney and he took tons of naps in it and overall loved being in his carrier. I loved it because it didn’t take up a ton of space in our otherwise stuffed diaper bag and my sister and mom were able to take turns carrying him since I could easily and quickly get him wrapped up in the Baby K’tan they were wearing. I was also able to use this carrier while I was pregnant with Penelope. As my bump grew, I just sat Roy just above my bump! It was a great option to continue doing our daily walks and not have to resort to the stroller. Now that Penelope is here I’m use a baby carrier ALL.THE.TIME. Every morning after breakfast we head down the street to the school on the corner of our block to watch all the school buses drop off kids. Roy is currently obsessed with buses (and Mickey Mouse but we’ll save that for another post…) so it is a sure fire way to start the day off on a happy note. Since we sit outside watching the buses for 10-15 minutes (and typically meander the neighborhood for a while afterwards) I strap Penelope on me using the Baby K’tan! It’s the easiest baby carrier to use especially when we’re rushing out the door because the buses have already started to arrive. Easy to put on alone. Super comfortable for both baby and adult! Designed to grow with your baby from newborn to toddler. Washable. 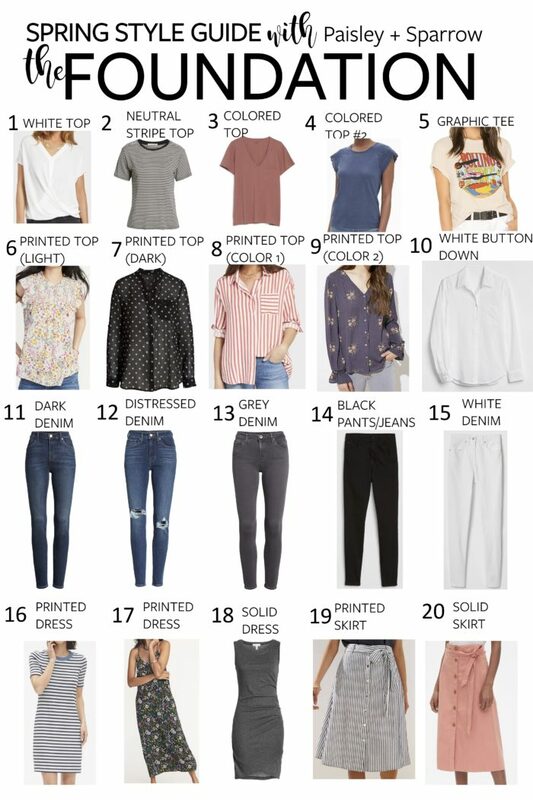 Tip – put it in the dryer if it seems to stretch out at all and it’ll shrink back up! It’s sized so if you’re partner wants to use it too you’ll likely need to invest in 2. Not as supportive as other ergonomic carriers so my back can get sore if I use it for super long walks. The Baby K’tan can be used from newborn up to 35 pounds. Roy is over 2 and can still fit in it! We don’t put him in there often but we at least have the option! This is also helpful if you have bigger babies! 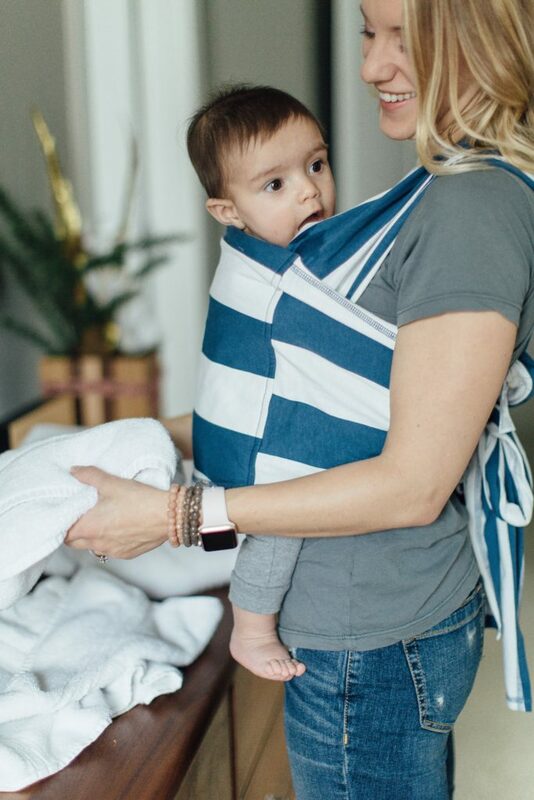 There are also multiple different ways to carry your baby in depending on their size. Penelope loves facing out on her walks now that she’s older so she can see what’s going on. As you can see in the photos, I often times have her facing in, especially if I’m trying to get her to nap. They’re super easy to wash – just throw them right in your washing machine! I typically line dry mine unless I feel like it needs to shrink a bit (as I noted above). You can find the Baby K’tan at both Target and Amazon and see a ton of reviews on both! 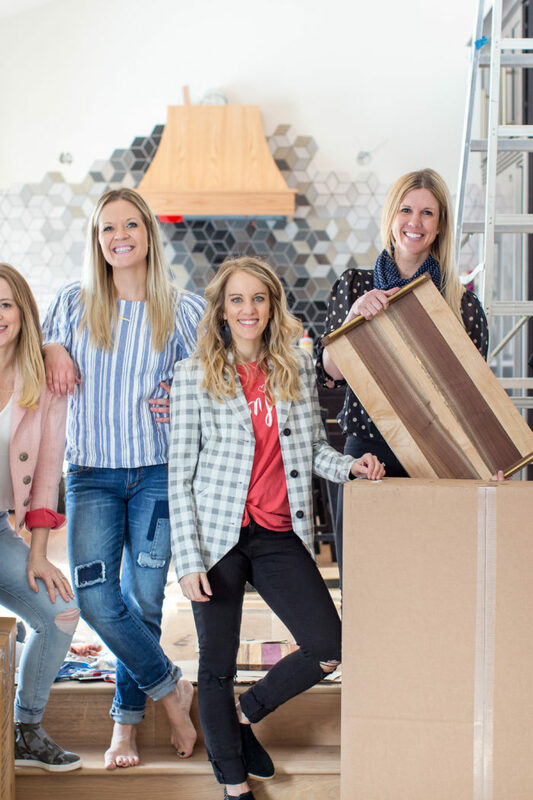 The Baby K’tan is one thing I always tell new mamas to get for their babies so I hope this Baby K’tan Review was helpful. 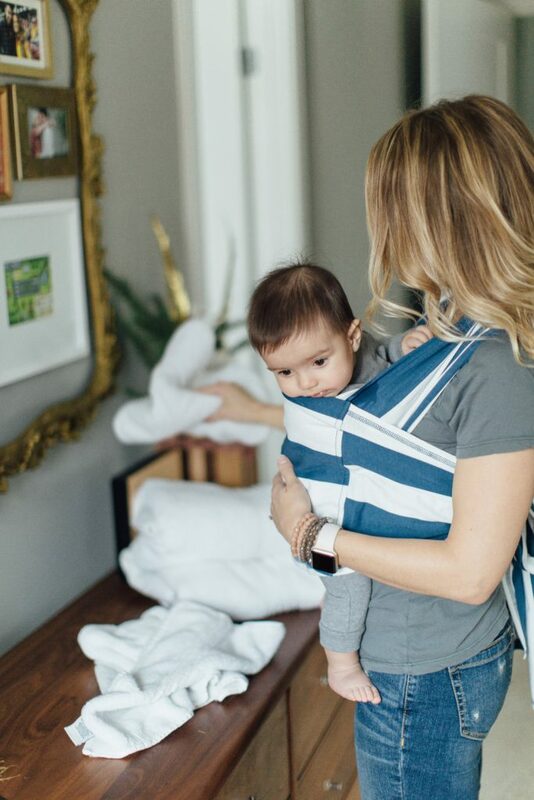 What’s one of your favorite baby carriers to use? Be sure to check out my Baby Registry Checklist for even more of my favorite baby items! As always, thanks so much for reading and sharing!